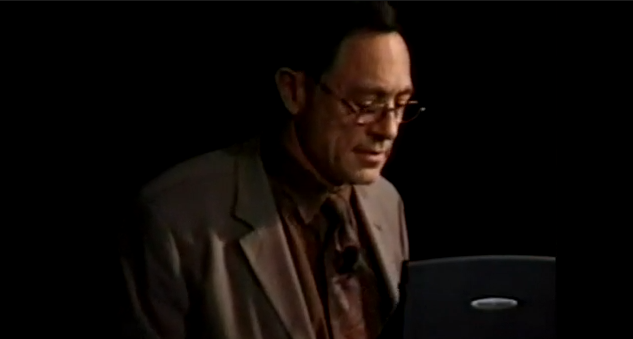 This is an audio recording of Dr. John Mack speaking at a conference in 2001. He talks about the non-ordinary states of consciousness that are woven into the abduction accounts, and how this presents such a deep challenge to the overall research. Also speaking with him is Dr. Veronica Goodchild, she describes a UFO encounter along with some hours of missing time. Dr. Goodchild, PhD, is a professor of Jungian Psychotherapy and Imaginal Psychology at Pacifica Graduate Institute. She has practiced as a Jungian psychotherapist for almost 30 years. I found this excellent presentation at the website for The John E Mack Institute. John Edward Mack, M.D. (Oct 4, 1929 – Sep 27, 2004) was a Pulitzer Prize-winning biographer and a professor of psychiatry at Harvard Medical School. Dr. Mack studied the alien abduction phenomenon, and wrote two excellent books on the subject. Passport to the Cosmos: Human Transformation and Alien Encounters (1999) and Abduction: Human Encounters with Aliens (1994).